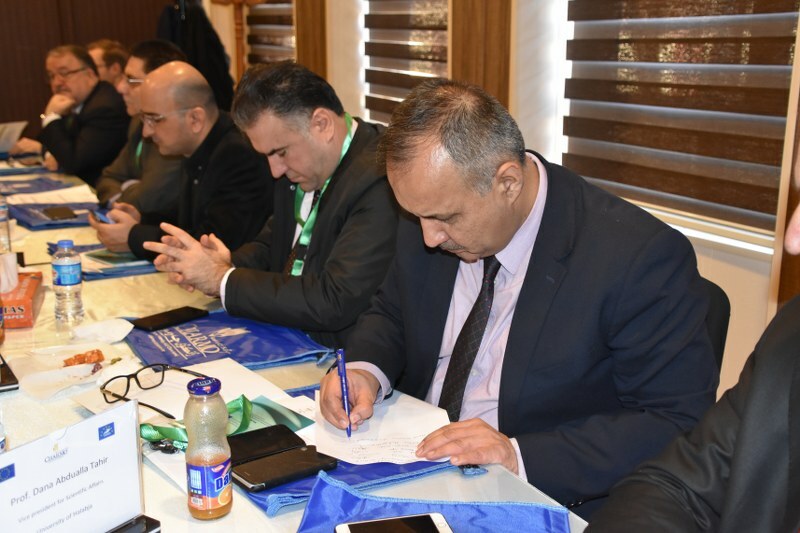 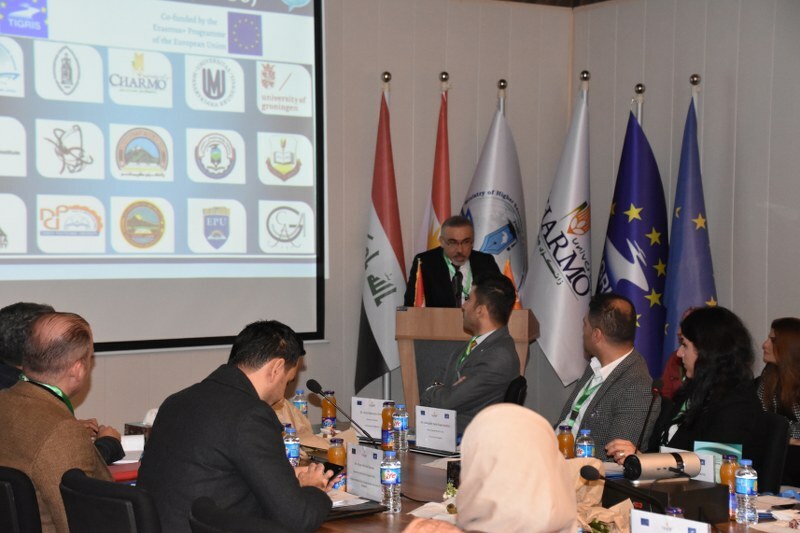 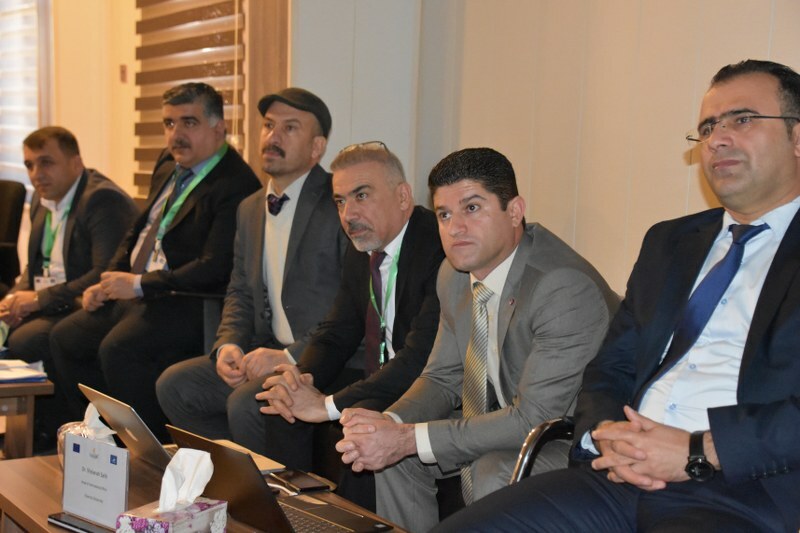 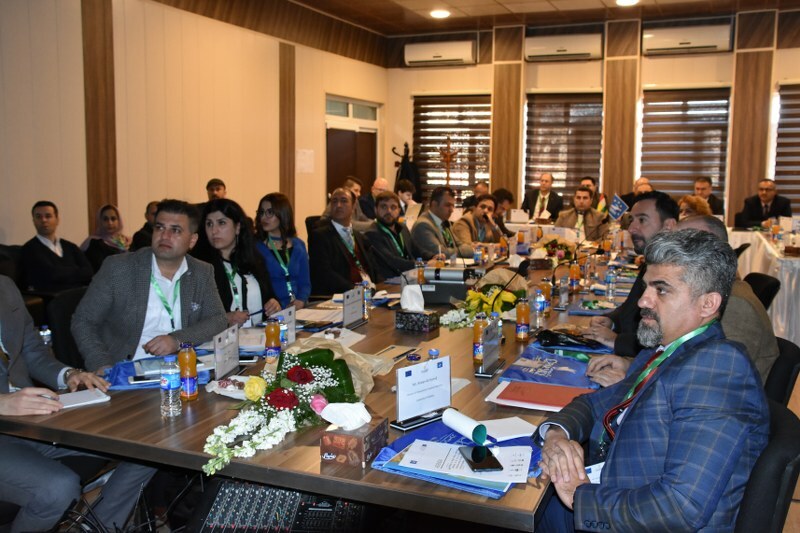 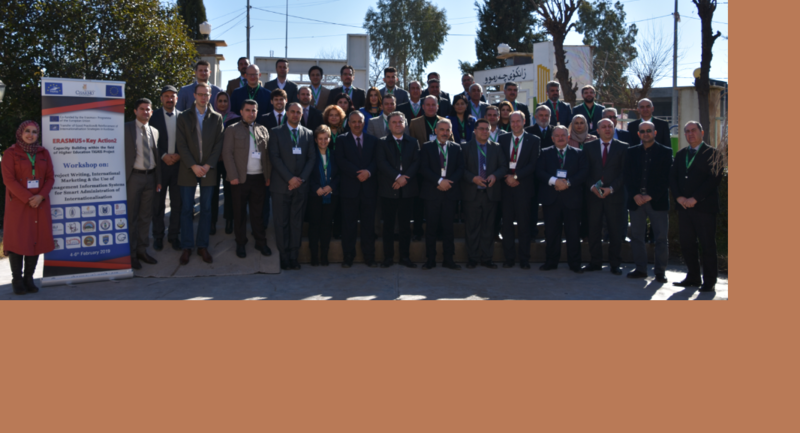 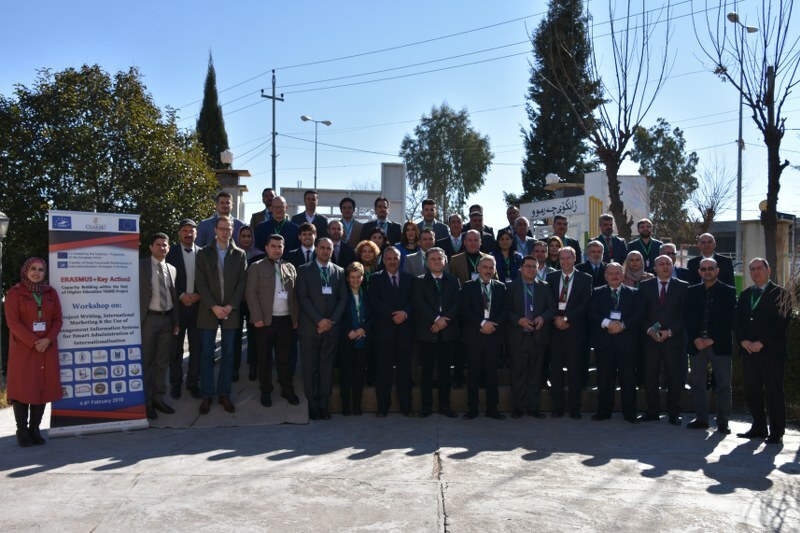 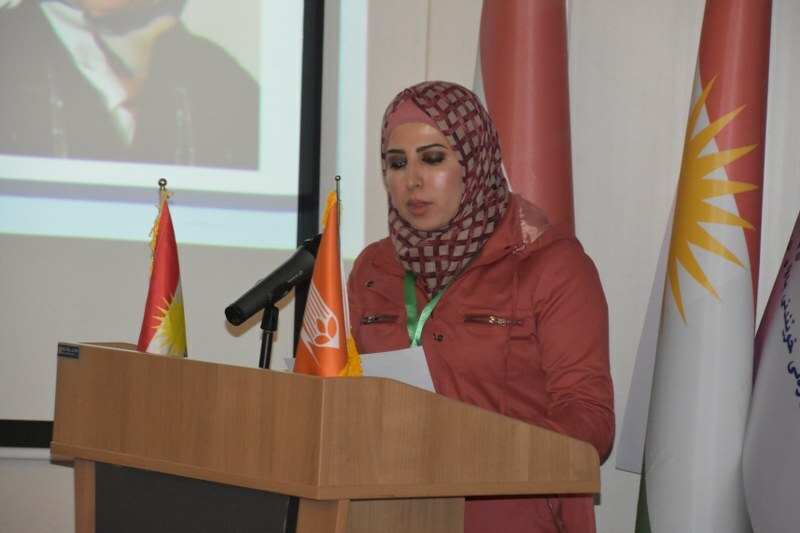 On 4th of February at Presidency of Charmo University with the presence of representatives of Ministry of Higher Education and Scientific Affairs, representatives of Tigris Project in Europe with all participating members in Kurdistan region and university representatives the workshop on (Project Writing, International Marketing & the use of Management Systems for Smart Administration of Internationalization) commenced. 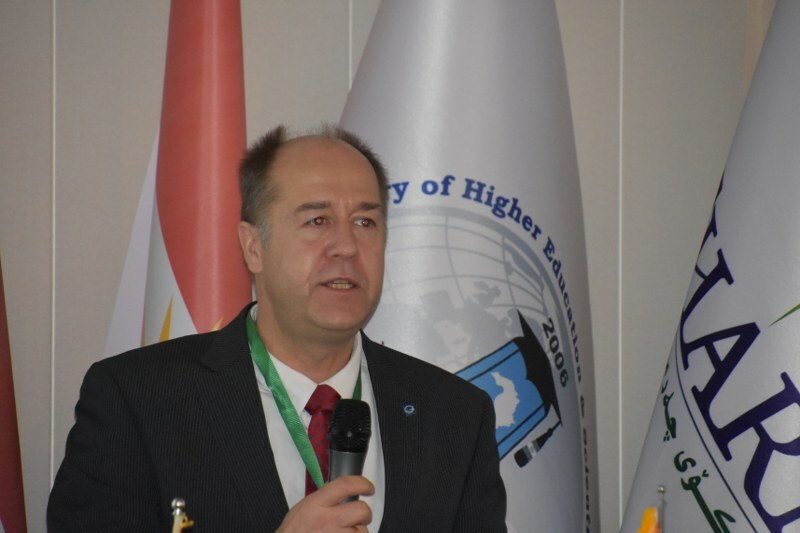 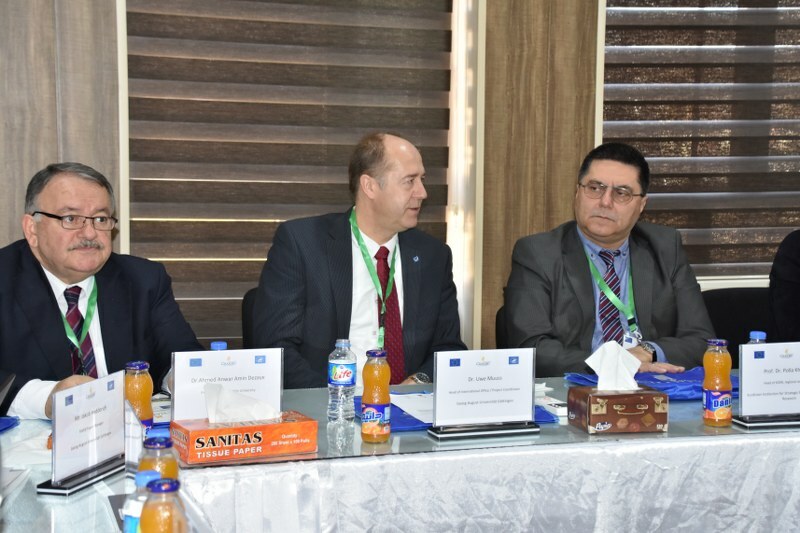 The President of Charmo University, Prof. Dr. Salah Raza Saeed and Dr. Uwe Muuss opened the Workshop by giving a Welcoming speech. 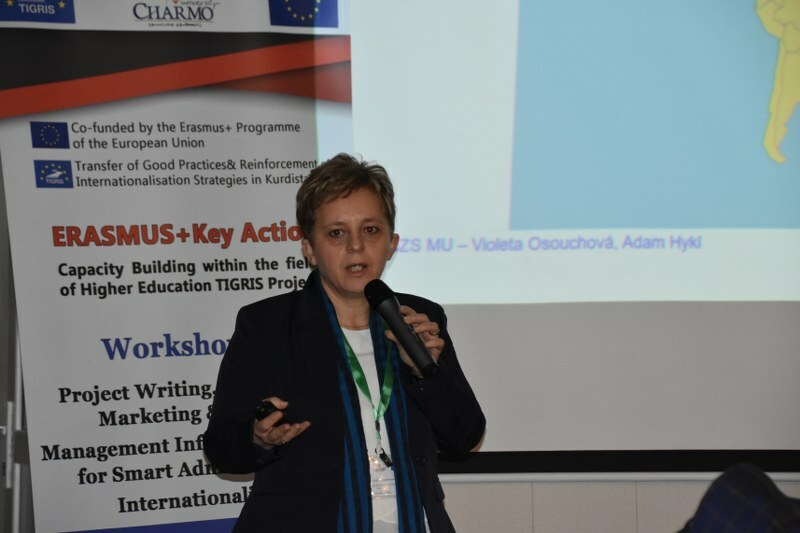 Following that Violeta Osouchova-The Head of Division for Strategy and International Marketing and Adam Hykl-Project Administrator made a presentation on EU Funding Scheme overview and some other related important topics.